Take 3 tablespoons or more of flax seed oil every day. If you read the “LifeFood Recipe Book” by Dr. David Jubb, in it you’ll see he cites a study of thousands of Americans that found all of them to be deficient in essential oils. A period of rapid weight loss, up to 1 LB per day for about 1-2 weeks. The reason is that essential oils fuel the thyroid gland increasing metabolism. A decrease in or the elimination of cravings for bad carbs like sugar and alcohol because the blood sugar levels become stable. Sustained energy throughout the day helping to avoid the afternoon slump. Feeling happier or even eliminating depression altogether as essential oils feed the brain because they are high in good fat. According to Dr. Gabriel Cousens’ book, “Depression Free for Life” good fat is the #2 nutrient in his program to eliminate depression which is successful in over 90% of cases. We spend an entire hour on the difference between good and bad fats, the sources of good fats and the benefits during The Foundation, the second course in Total Health Mastery the world’s most advanced health education program. Blend 3 tablespoons of flax oil with 8-16 ounces of orange juice, add a bit of fresh ginger to eliminate any nausea and some garlic for an extra kick. You can also take capsules from Quantum Nutrition Labs, (EFA’s). The capsules from the health food store generally take 14 to equal 1 teaspoon. Go to your local health food store, get a bottle of flax oil and try it for yourself today! By the way, how do women get their men to lose weight? Easy, just put the remote control between his toes. I hope you’re enjoying my Top 50 Health Secrets! Your first step in training is to get The Solution Weekend audio program and get started transforming your health and your life today! CLICK HERE to see proof. 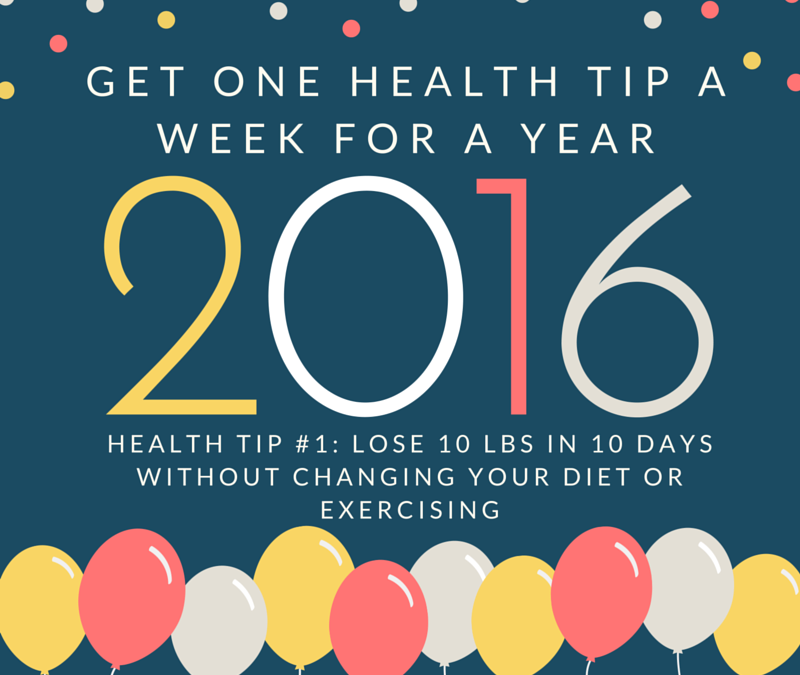 Subscribe to Get 1 Health Tip a Week for a Year!